Whether at the bar or on the terrace that overlooks the iconic gate, Moroc Lounge & Bar offers our guests a chance to enjoy tapas, mini kofta burgers, shish tawouk, grilled haloumi and Arabic hot mezzah such as fatayer, kebbeh and sambousek. On the beverage front, the casual Moroccan lounge serves speciality teas, coffees and thirst-quenching cocktails, along with a unique premium shisha menu. Indoor or outdoor terrace A vast selection of signature cocktails, tapas and premium shisha served in our indoor area or outdoor terrace overlooking the iconic “Gate”. 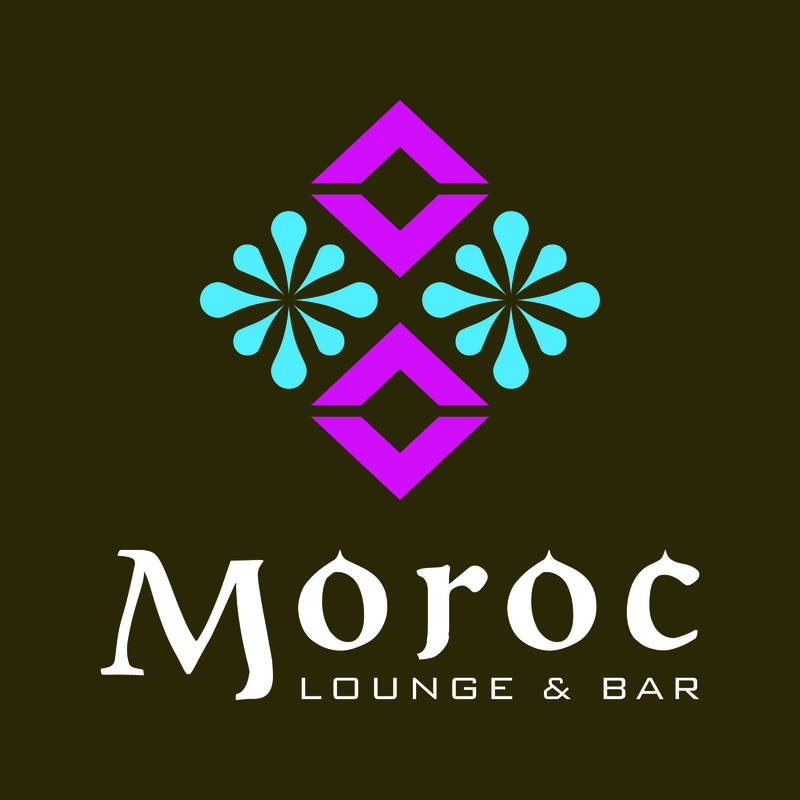 20% Discount on total bill at Moroc Lounge & bar. The offer does not include shisha. The offer is not valid during Happy Hour. The offer is not valid on New Year’s Eve or any special occasion announced by Moroc Lounge & Bar. The offer is valid every day from 12:00 PM noon until 2:00 AM except during Happy Hour.